This year is going to great for cinema, it already is! I decided after my poll on Twitter tied, I would upload the movies I’m excited to see tonight and tomorrow you will get my current beauty favourites! There are a lot of films coming out in the next few months and I cannot wait to see all of the below! I remember watching the first Deadpool and it had me in stitches. I am super happy they are doing a second and from the trailers that have been released, it looks like an action-packed film. 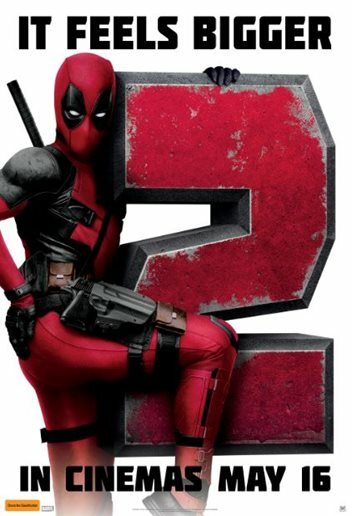 I love Deadpool’s comedy and I can’t wait to see him in more difficult situations. Deadpool comes out soon and I will be watching it at the cinema this time! Han Solo and Childish Gambino? What could be better? I am buzzing about this as I am 1. A big Star Wars fan (thanks Jack) and 2. I’m eager to see someone else play Han Solo. We have followed Harrison Ford for so long so I am looking forward to seeing Alden play Han Solo. I remember seeing Alden Ehrenreich in Beautiful Creatures and was really impressed with his acting, although the film wasn’t the best. Fun fact, Alden’s co-star Alice Englert went to my school while I was there! 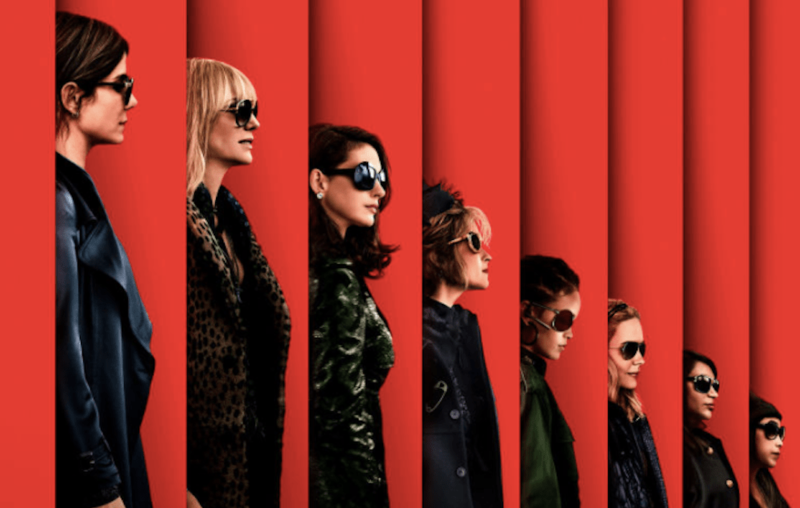 Now we all love Rihanna and I am glad she is making a comeback into cinema but the actresses I am most looking forward to seeing in Ocean’s 8 are Sarah Paulson and Mindy Kaling. I haven’t seen Sarah Paulson in anything other than American Horror and Crime story and I can’t wait to her be more badass than ever in this! I also haven’t watched anything with Mindy in it for a long time. I can’t wait for this to come out and I do hope it is good but I’m not getting my hopes up and I don’t understand why. This has already come out but I am still yet to see it. It has been a big thing going around and I am happy this film has come out but I am confused as there have been other LGBTQ+ films before and I don’t wanna start drama or anything, It may be something in the film that hasn’t been shown but at the same time, I need to see it to understand why the film is a big thing. I think it may be because it has been backed so much and I am super happy this is happening but it shouldn’t have taken this long for a LGBTQ+ film to be promoted as much as Love, Simon has. I remember watching Nick Robinson in Everything, Everything and The 5th Wave and he is such a good actor and to have Katherine Langford means I am more excited to see this film! It’s been 14 years and finally, it’s here! 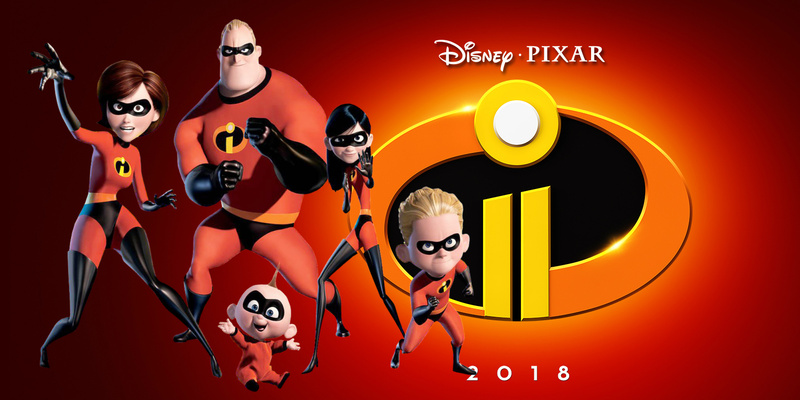 We can see what powers Jack-Jack have! I also am really excited to see this because some of the trailer showed Bob to be a stay at home dad! We all know that when this comes to cinemas, it won’t be mostly children, it will be us 18-25-year-olds taking up most of the cinema! I am sooooo pumped for Mamma Mia 2 to come out this summer. I have been waiting for this since I first watched the movie. I am really excited to see the back story of Donna and also see Jeremy Irvine again! Cher is also in this movie too, like what a cast! I cannot wait to see what songs they have put in this movie and I hope it holds up to the first one! So there are the movies that I am looking forward to seeing this year! It is gonna be a great year for cinema! Are there any you can’t wait to see?